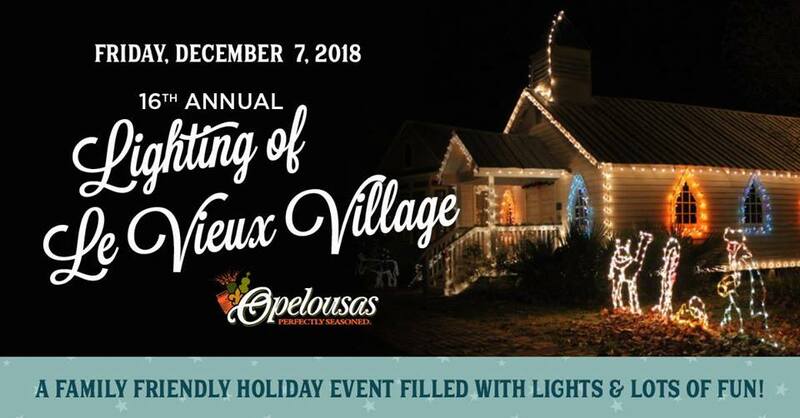 Lighting of the Village’ scheduled for Friday, December 7th, from 5:00 p.m. – 8:30 p.m., at Le Vieux Village located at 828 E. Landry St., Opelousas. Attendees can watch the historic village illuminate with holiday lights with the official pulling of the switch which will lead up to the arrival of Santa Claus. 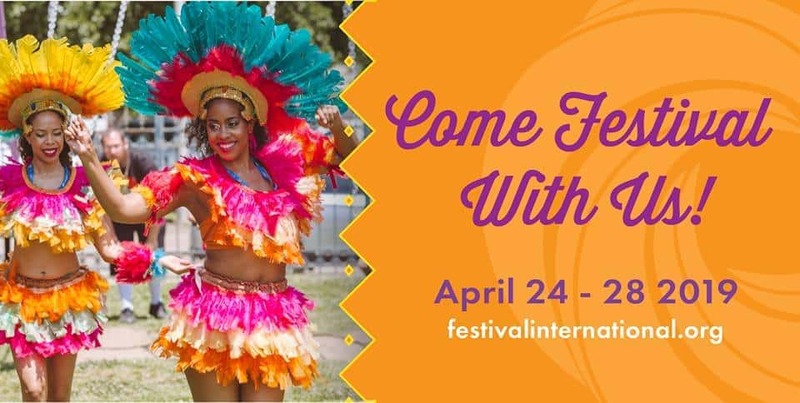 Lighting of the Village offers a variety of activities for the little ones, including a petting zoo including a unicorn, choir music, an obstacle course fun jump, a cupcake decorating station and an ornament making station where kids can design their own holiday ornaments. Special guests for the event include Queen Elsa, Mickey & Minnie Mouse, Elmo and Balloon Man Rick Hessler. And of course, Santa Clause will be on site and holiday photos with Santa will be offered.